Hydra Medic Facial (60 min./$90) Acne and rosacea are targeted by this service featuring Repêchage Hydra Medic products. 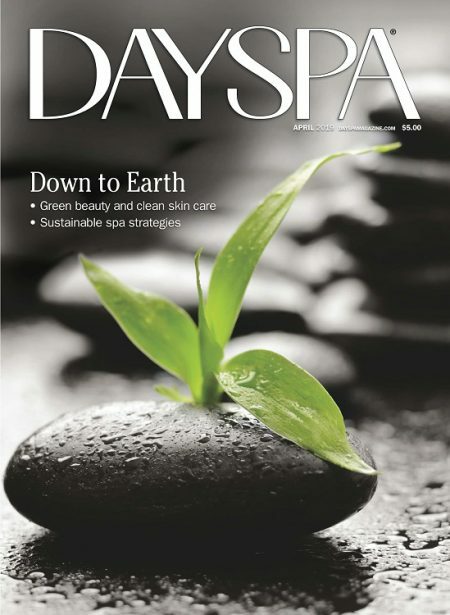 After cleansing the face, the esthetician massages in a serum under steam. Next, a mask containing seaweed—high in essential fatty acids—preps skin for extractions by softening comedones, which helps minimize trauma. Following extractions, a mud mask is applied, reducing redness thanks to seaweed, brown and red algae, and an oil-absorbing mineral. That mask is removed and replaced with another containing calamine, zinc, buttermilk and tea. Once the final mask is taken off, a mattifying moisturizer designed to smooth skin and heal acne lesions is applied. “The Hydra Medic line’s ingredients help regulate normal oil production and heal the skin,” says spa owner Julie Mahoney. Plus, the at-home Beta Hydroxy Serum combines glycolic and salicylic acids in a low percentage to remove dead skin and reduce sebum retention while minimizing irritation. 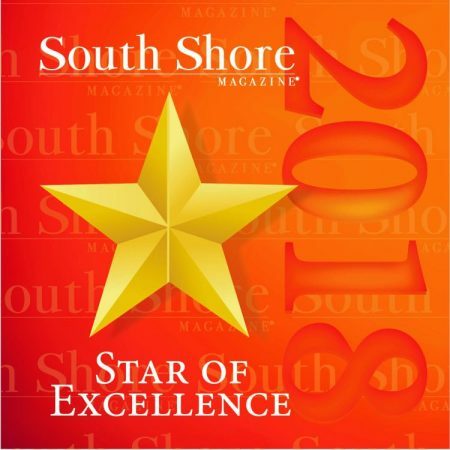 “People are amazed by this gentle healing approach, especially after trying strong cosmeceuticals that initially improve but never completely heal their acne,” says Mahoney, who recommends monthly Hydra Medic facials, a weekly mud mask and twice-daily use of Repêchage homecare products. 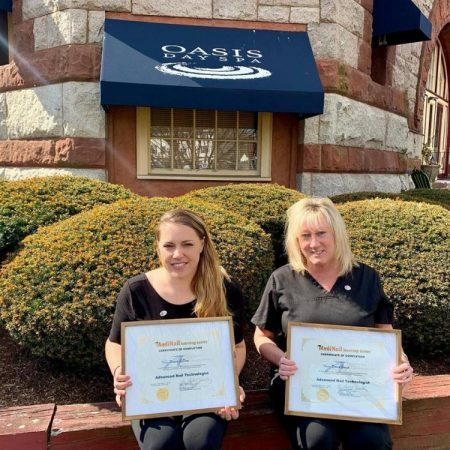 Congratulations to Deana and Donna for achieving Oasis Day Spa’s standard of service by completing the MediNail Advanced Nail Technologist Certification. Here at Oasis, all our nail technologists must complete the MediNail Advanced Nail Technologist Certification ensuring a higher standard of salon hygiene and safe practice. Oasis Day Spa is accredited by MediNail Learning Center under the direction of foot care specialist Dr. Robert Spalding, DPM, a professional committed to the advancement and empowerment of his profession. 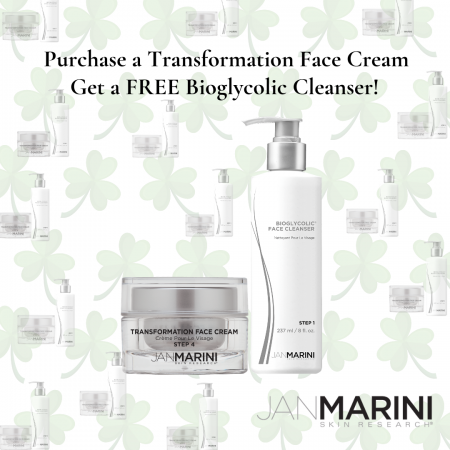 Purchase a Transformation Face Cream and get a FREE Bioglycolic Cleanser! 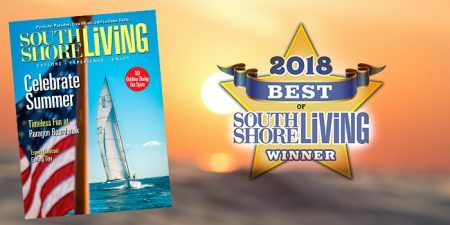 Oasis Day Spa is pleased to have been voted Best Day Spa for Waxing and Manicures by the readers of South Shore Living as seen in the 2018 Best of the South Shore Awards Issue.